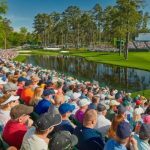 We all love going on holiday, especially the golfing variety, and, needless to say, packing according to your destination of choice, whether it’s a links golf tour of Scotland, or a week in the tropical surrounds of Mauritius, is utterly essential. 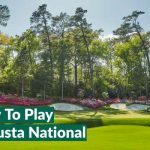 Now there are some items that are all important to have for any golf trip, no matter where you’ve chosen to explore with your clubs by your side, and there are others which you’ll only really need subject to the country or region you’re visiting. Let’s be honest…it just doesn’t feel right when you play golf with someone else’s clubs, so if you’re the kind of golfer who insists on travelling with your own, one of the most important things you’ll need is a top quality travel case for your golf clubs. Like with most things in life, if you buy cheap when it comes to a golf travel bag, you’ll probably end up buying twice! There’s no use in a bag that falls apart after only a couple of trips is there? Because if you’re anything like us, you’ll be going on plenty of golf holidays in the future…so you’ll need a bag that’s up to the task. – Buy a bag with wheels. It will save you having to struggle through a busy airport with your clubs straddled sideways across a rickety old trolley! – Tie something to your bag to identify it. Plenty of golf travel bags, just like regular luggage, look pretty similar to one another. If you want to spot yours rolling around the luggage carousel…make it easy to identify. I’ve got a lovely bit of purple ribbon tied to mine…so hands off if you ever see that in an airport! – Make sure it’s roomy. Obviously your travel bag will need to comfortably accommodate your clubs, but if you’re heading off on a 3 or 4 day trip, you’ll be able to pack plenty of clothes in your golf bag. Combine this little trick with some decent carry-on luggage and you won’t have to check an additional bag! 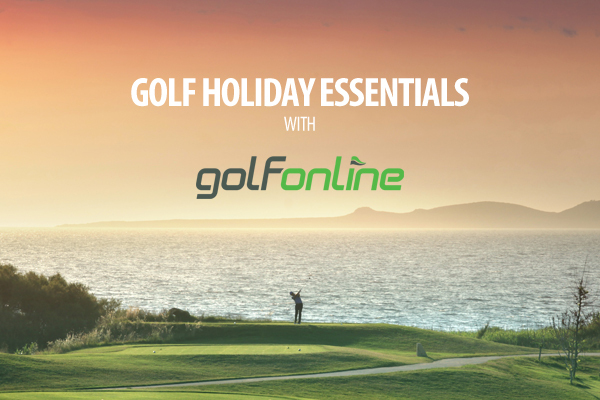 Unless you’re off on the golf holiday of a lifetime, you’ll probably get away with packing some of your things in your golf bag and using a golf-friendly carryon to take care of the rest. This will save you having to check another bag and make your journey through the airport more streamlined and a little less stressful! 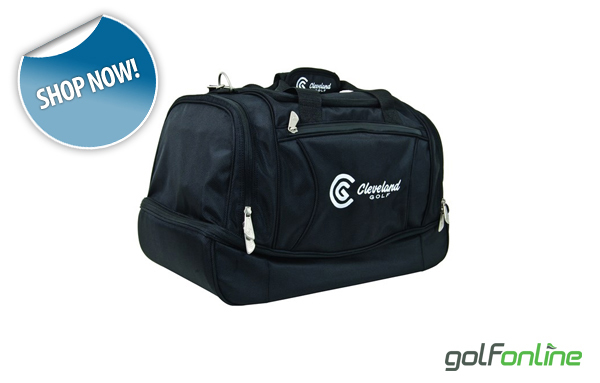 Thankfully, there are plenty of options when it comes to golf-friendly carryon luggage…I use the Cleveland Golf holdall below which I’ve yet to have an issue with size-wise as a piece of carryon. So far it’s been to Augusta National and back for The Masters, on two tours of Wales, two tours of Ireland, to the Algarve and home again, and most recently to Abu Dhabi…and it’s still going strong! – Just to be on the safe side, check the dimensions of other pieces of carryon you already own. There’s no point in trying to save on the cost of a piece of checked luggage if your “carryon” is too big! – Plenty of pockets. The main section of your bag is likely to be stuffed with all your snazzy golf outfits, so lots of pockets allow easy access to travel essentials you’ll need in transit. Having your passport etc to hand makes your journey to foreign fairways all the more manageable. 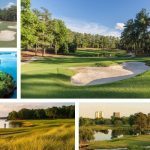 Taking your golf shoes on a golf holiday might seem like an obvious one, but considering what shoes you bring to certain locations around the world is a really good idea. Trust me when I say you don’t want to be playing golf in the Abu Dhabi sunshine in a pair of shoes more suited to frosty morning in England…especially if you’re playing more than 18 holes in a day! Equally, a pair of lightweight canvas golf shoes probably aren’t the best idea if you’re off on a tour of Ireland’s famous links courses on the Atlantic coast. 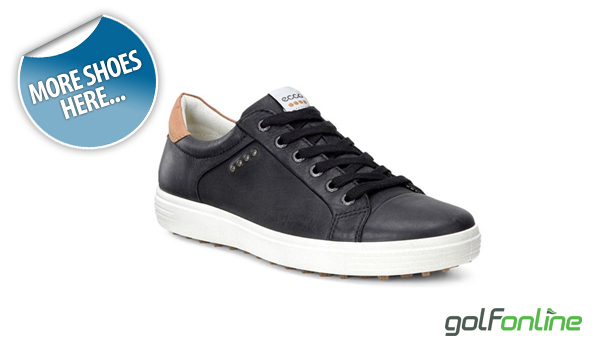 Having suitable footwear will make your holiday more comfortable and, if you can afford it, having a spare pair of shoes with you on a golf holiday is a good idea too. Whether you’re in the sun or are unlucky enough to get caught in a rain storm, having a fresh pair of shoes to wear the next day while you air your other pair out in your hotel room is always a bonus! – If you’re going to use the 2nd pair of shoes option, buy some spikeless shoes that you’re comfortable enough to wear as a pair of trainers. 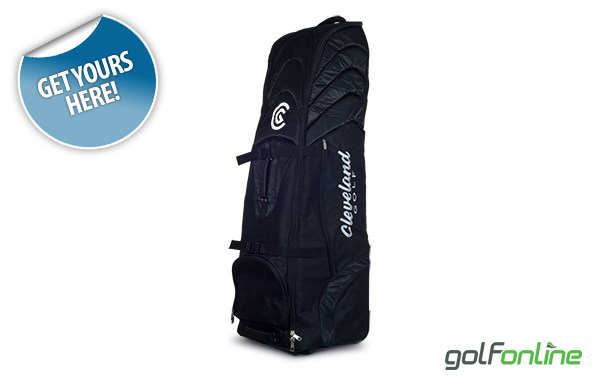 This will save you lots of space in your luggage and golf bag, ensuring you can fit in all the other essentials! 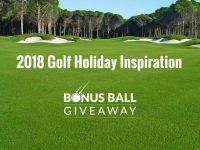 While it’s important not to overload on balls, tees and all of the other bits and pieces you need when away on a golf holiday, you should pack as much as you’ll think you’re likely to need, especially balls. If you’re travelling overseas there’s likely to be A LOT more water hazards than on the courses you’re used to at home. 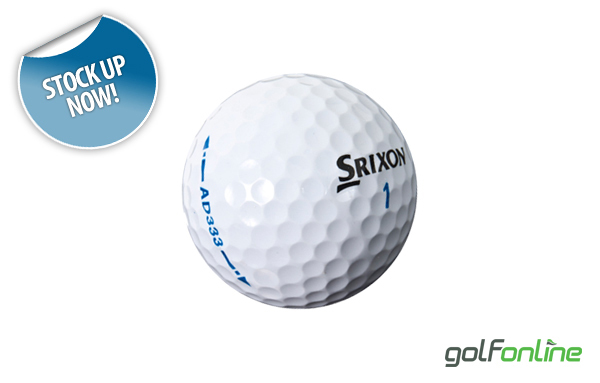 Plus, losing balls on a course you’ve never played before is much more likely than at your home course. 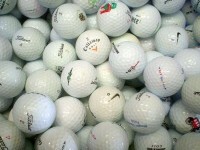 In general, you’ll pay a premium price for golf balls and the like when you’re abroad, particularly once on resort, so taking a good stock will leave you with more money for the beers in the 19th hole! – Make sure you’ve got more than one glove in your bag too. If you’re playing in hot conditions, a fresh glove every nine holes will make a difference, and if you get caught out in some dodgy weather and get a soaking, a spare or two, or even some wet weather gloves will make all the difference. – No matter where you’re going, always make sure you’ve at least got an umbrella on your bag. Whether you’re a GPS type of guy, or a laser range finder type of gal, turning up at a foreign course which you’ve not played before armed with something that will allow you to get accurate yardages and map the course is a good idea. We know your score isn’t necessarily the most important thing to you guys when you’re on a golf holiday in the sun – where is the beer cart now that we’re on that subject?! 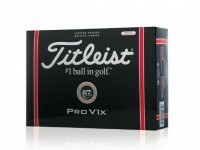 – but giving yourself the best chance of playing well without losing too many balls is always a good idea! 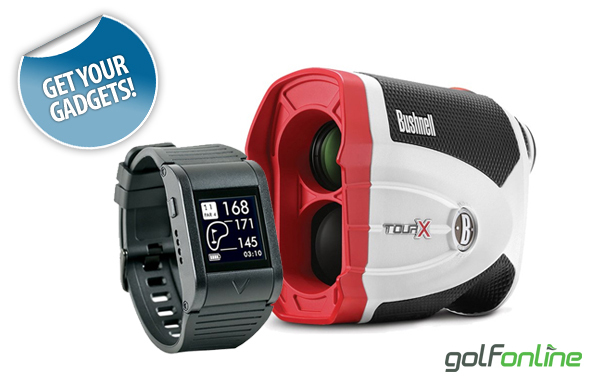 – While choosing between a GPS and a Laser Range-finder is really just a matter of preference, if you do go for a GPS, make sure you have the relevant course maps downloaded and stored before you go leave for your trip.